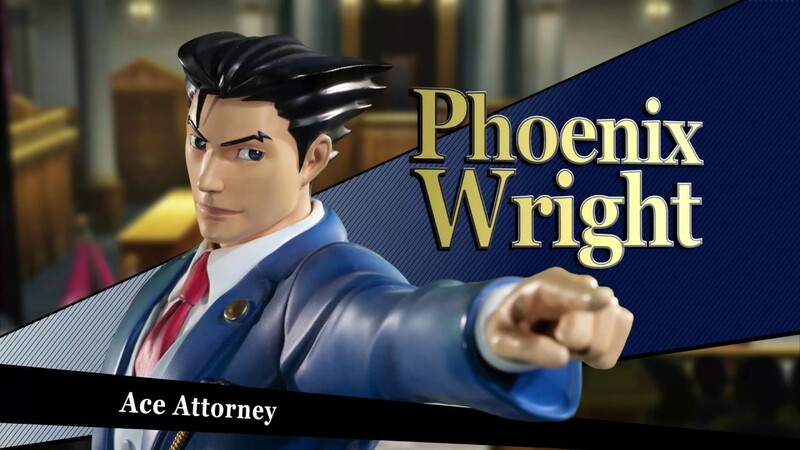 First 4 Figures has given a first look at a new Phoenix Wright statue based on the character’s appearance in Ace Attorney – Dual Destinies. Check it out in the video below. 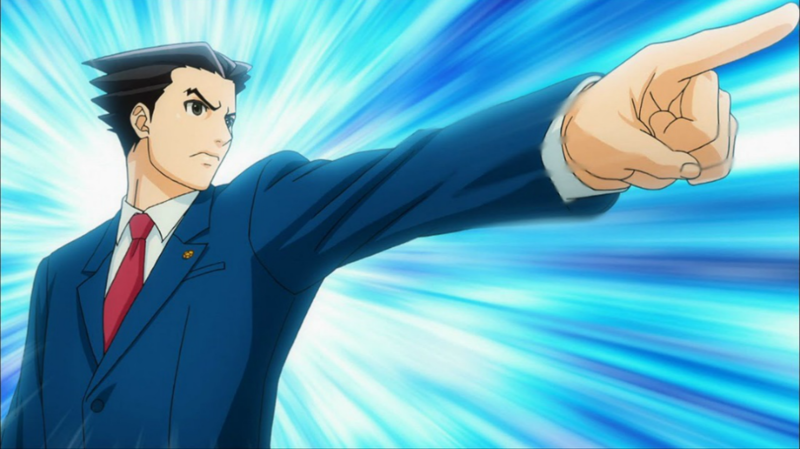 The Phoenix Wright statue goes up for pre-order on November 23. We’ll update this post when reservations go live. 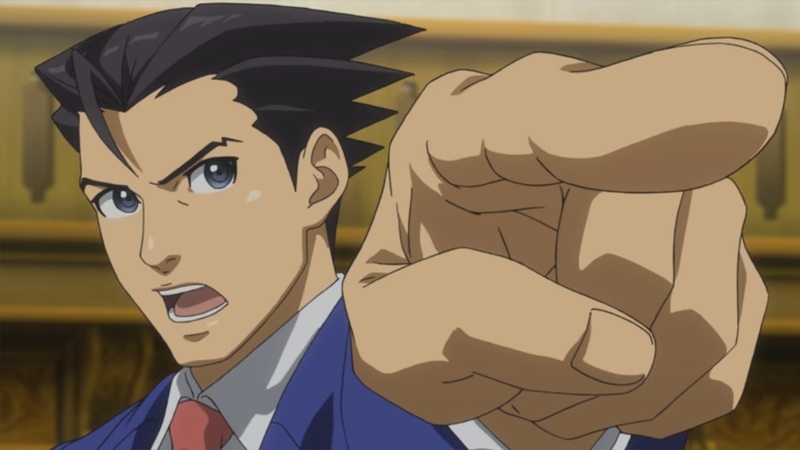 Capcom is porting the first three Ace Attorney games to Switch in addition to the PlayStation 4, Xbox One, and Steam, the company revealed at the Tokyo Game Show today. 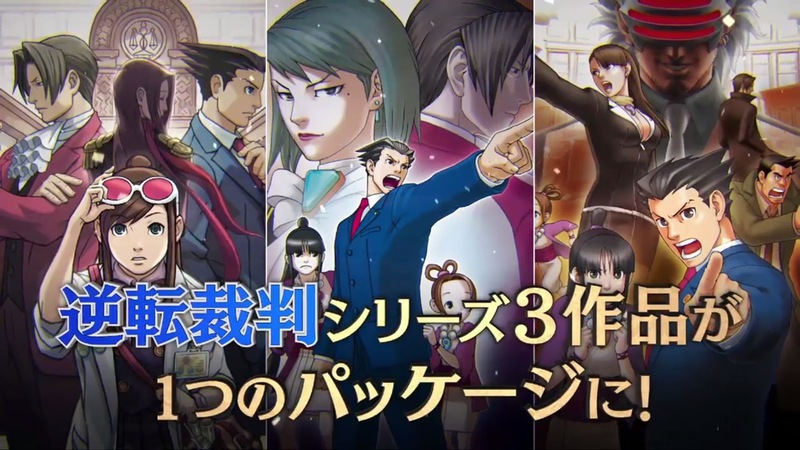 This will be released as Ace Attorney 1-2-3 in Japan, which is likely to be called the Phoenix Wright: Ace Attorney Trilogy in the west. 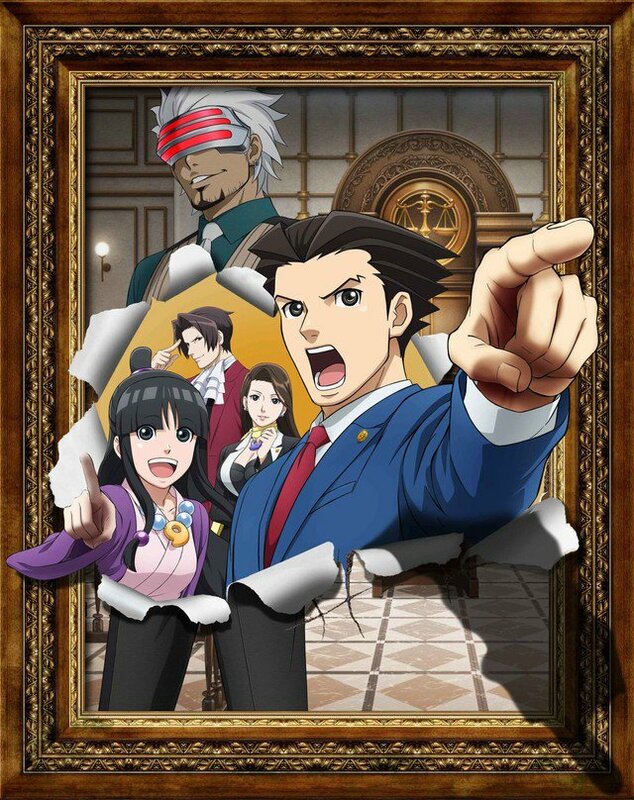 Capcom has confirmed a notable presence for Ace Attorney at this year’s Tokyo Game Show. A panel will be held on September 22, lasting roughly 40 minutes. 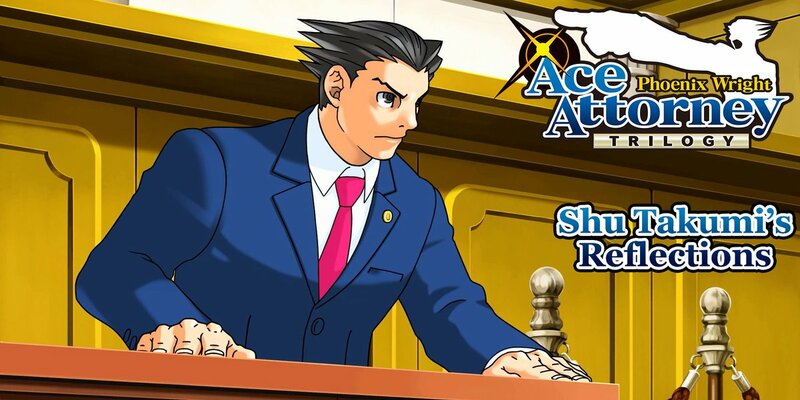 Ace Attorney series producer Motohide Eshiro and game designer Shinsuke Kodama will be present. With Anime Expo 2018 right around the corner, Crunchyroll has finally unveiled their plans for the upcoming convention. 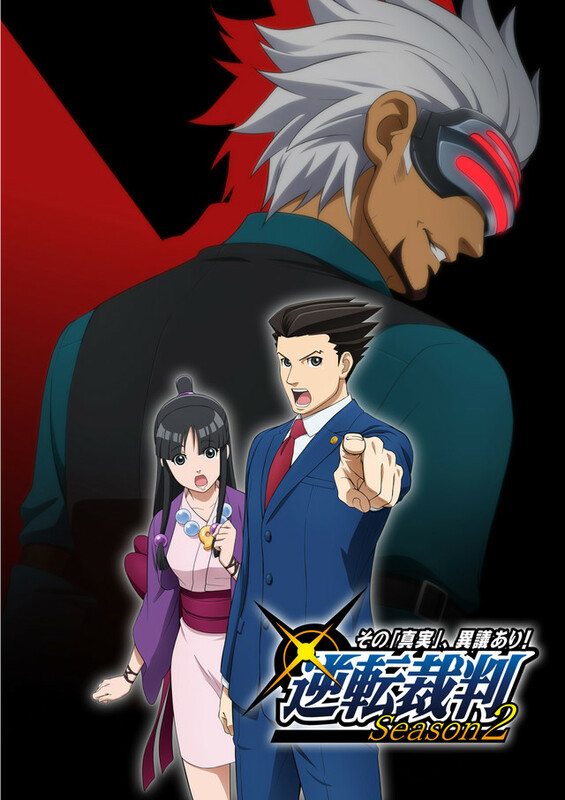 Among these plans is the promise of news regarding the hotly anticipated second season of the Ace Attorney anime series. On Friday July 6th at 11:30am, the creative staff behind the series Shu Takumi, Koji Nagai, and Motohide Eshiro will sit down with fans to discuss their experiences from working on the anime. The Great Ace Attorney 2 launched in Japan last August, and will likely remain Japan-exclusive as was the case with its predecessor. But now the question is, what comes next for the series? Capcom did confirm that the franchise will be appearing on Switch in some fashion, but hasn’t divulged any specifics – though rumors are out there.